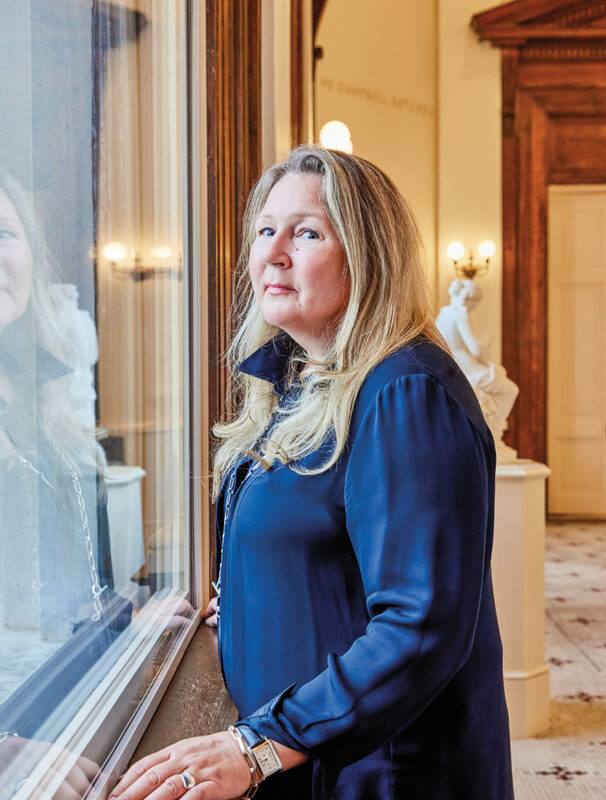 From founding companies to leading philanthropic efforts, Charleston, S.C., women are getting the job done. Maybe it’s Charleston’s size, about 140,000 people. A small group of determined people can make a big difference in a city that size. Maybe it’s a legacy of the Civil War, which left so many women fending for themselves. Or maybe it’s just the fact that Charleston is a sophisticated city with strong educational, cultural and philanthropic institutions, areas in which American women have traditionally held influence. Whatever the reason, Charleston prides itself on being a place that fosters powerful women—in the areas above, as well as in business, medicine, manufacturing and more. Here are just eight examples of the women who help make Charleston one of the country’s most dynamic cities. How She Got There: “I came to Charleston with my husband, Jerry, in 1978. I got a job offer—I was a teacher—that made sense. And we were looking for a Jewish community, and Charleston has one that’s wonderful. 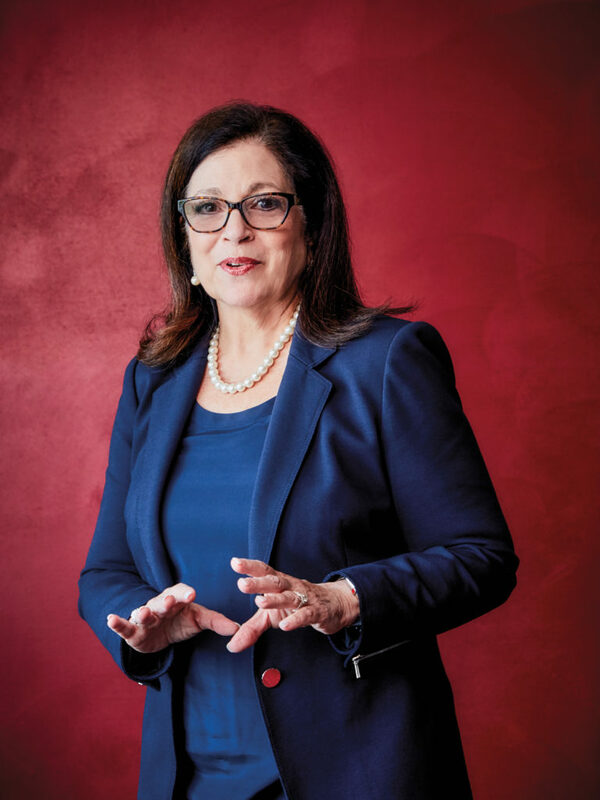 In 1982 my husband decided to buy his first big business, and after that we started the InterTech Group.” Zucker took over leadership of the InterTech Group after her husband’s death from cancer in 2008. How She Gives Back: Hammond is one of the organizers of a small group of women, which includes Helen Hill and Katarina Fjording, who gather to talk about work and life. Inspired by Volvo’s Fjording, they jokingly call themselves the “Hot Rods.” She also serves on the boards of the Medical University of South Carolina Foundation, the Gibbes Museum of Art, Spoleto Festival and the Lowcountry Chapter of the American Red Cross. 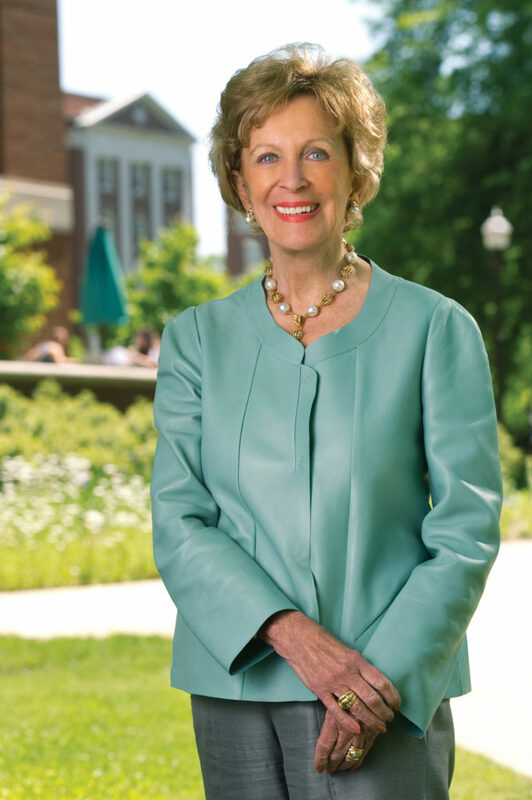 How She Got There: A Charleston native, Hill attended Ashley Hall school and Clemson University. In 1986, she started working at the Charleston Area Convention and Visitors Bureau, and became its executive director in 1989. Hill is widely recognized as instrumental in transforming Charleston into one of the country’s most popular and admired destinations. How She Gives Back: Hill talks much more comfortably about Charleston than about her own achievements, but the truth is they are inseparable. She is a hub of activity, a source of knowledge and experience, and a connector, for women in particular. “I hope I’ve been an inspiration,” Hill says. 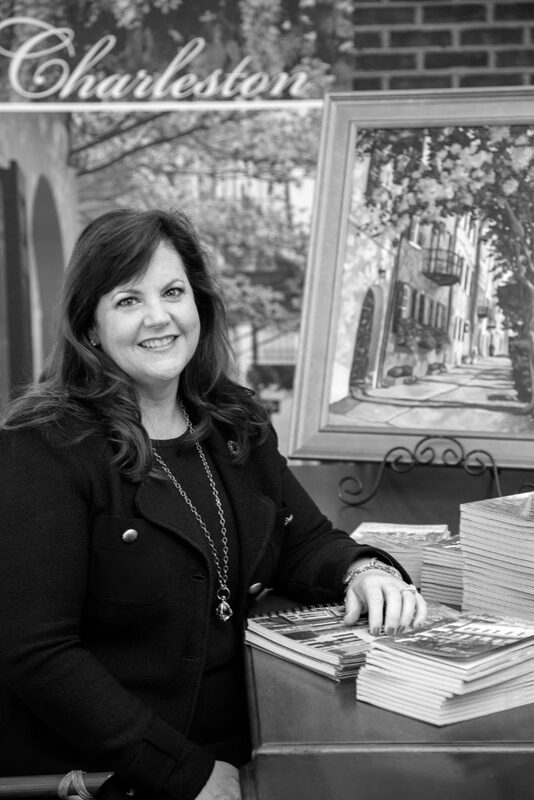 How She Got There: A native of Kinsale, Va.—population 1,600—Hunter started working at an uncle’s McDonald’s after graduating community college, then eventually saved enough money to, in 1989, buy one outside of Charleston. C&A Unlimited now includes three McDonald’s franchises. 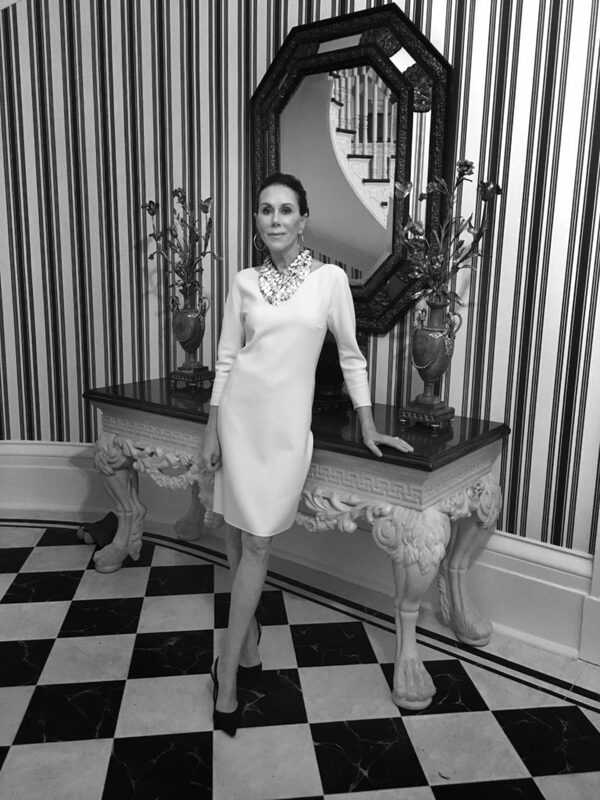 How She Gives Back: Hunter is a supporter of numerous organizations in Charleston, including Trident Technical College, Trident United Way and the Ronald McDonald House Charities of Charleston. She recently pledged $500,000 toward a planned International African American Museum. “My belief is, if you have the ability to help, you help now and not later,” Hunter says. How She Got There: A native of Gothenburg, Sweden, Fjording came to Charleston in 2015 to oversee the building of Volvo’s manufacturing plant. How She Gives Back: Ingram has fundraised for Ashley Hall, the all-girls private school in Charleston that she attended. 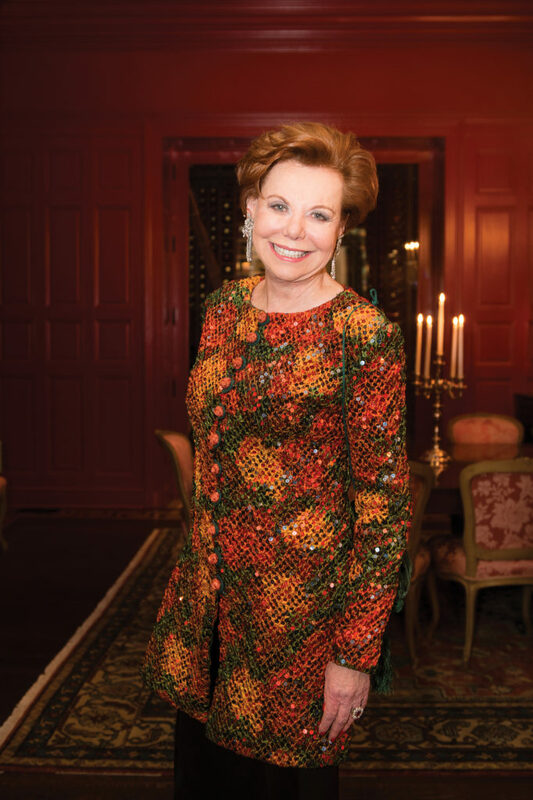 And after serving on the board of Charleston’s renowned Spoleto Festival, she spearheaded the campaign for a new, $142 million Gaillard Center, the home of the Charleston Symphony Orchestra.